Is your home in need of a deep spring clean? 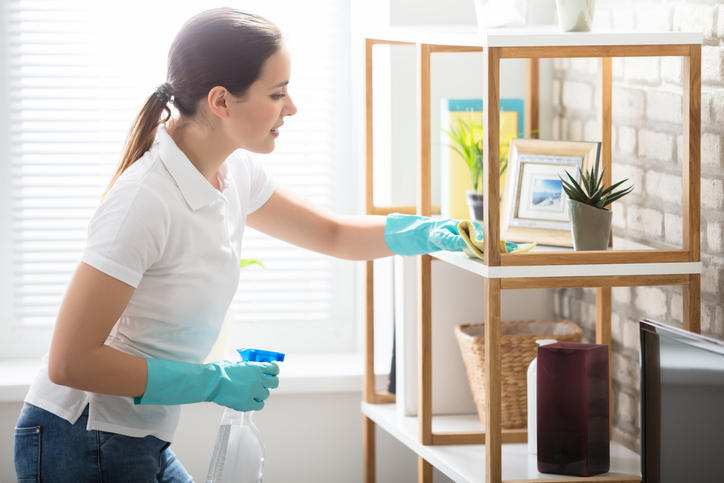 Spring cleaning is more than just a catchy phrase about a seasonal swipe of the house, and more about quarterly maintenance and a deep cleaning of your home. Learn why your house needs a “spring clean” and what that term actually means coming from a cleaning service. Here are five benefits you may not have realized can occur when you book a deep clean with My Amazing Maid. Less Stress, Improved Sleep – When you know your house is clean and organized, it has been proven you have a more relaxing, deep sleep. 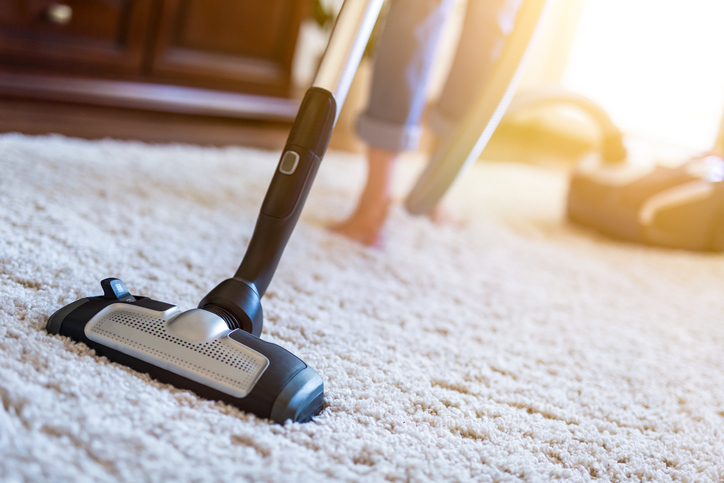 When you schedule your home’s deep cleaning service with the highly trained professionals at My Amazing Maid you can relax knowing your home is in good hands and will be sparkling clean when we are finished. Makes Routine Cleaning Easier – Focusing on the “deep clean spots” makes your regular cleaning much easier. Also if you already have a weekly/ monthly service with My Amazing Maid, we will use this deep clean to focus on areas we often do not clean in regular service. 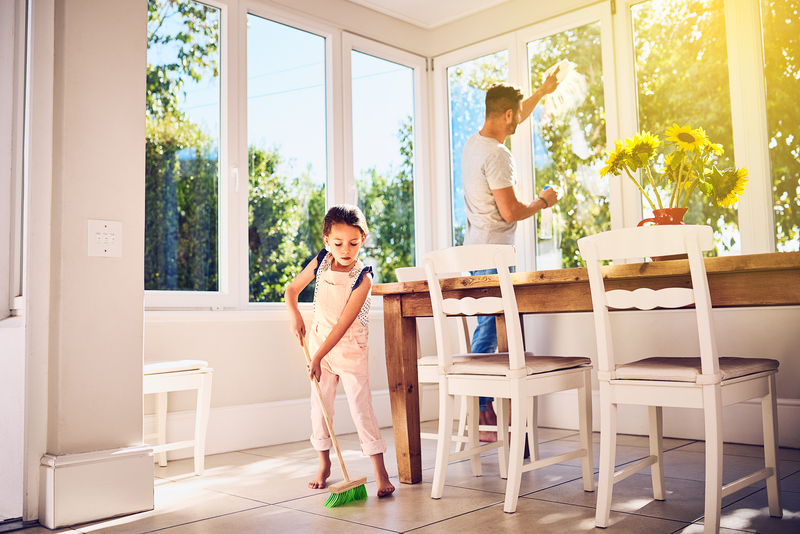 Prevent Build Up of Dirt and Grim – To prevent additional build up in areas you may have missed in your day to day cleaning, scheduling a spring cleaning can address that issue and help you avoid the dust and dirt build up. Lessen the Spread of Germs and Bacteria – Your kitchen and bathrooms are probably the most bacteria-filled locations in your home. 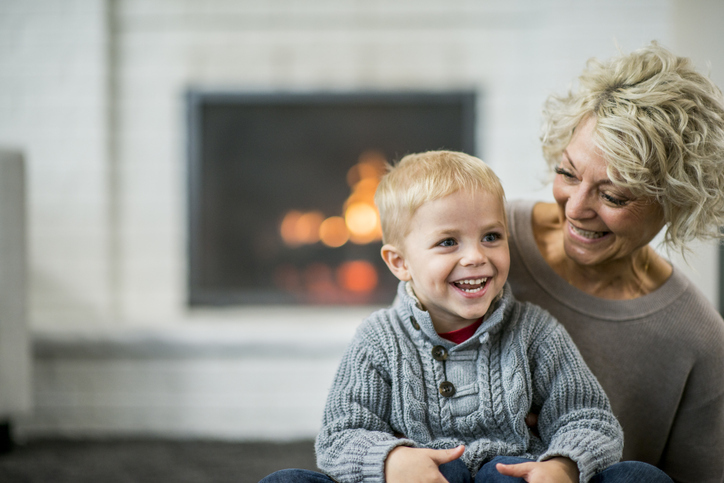 After the cooler months with runny noses and the family inside more often, those areas in your home probably need some TLC. A spring clean or deep clean is a great way to flush out all those germs and start fresh looking into summer. Overall Homeowner Maintenance – To maintain your home’s integrity, you want to keep up with cleanings and maintenance. 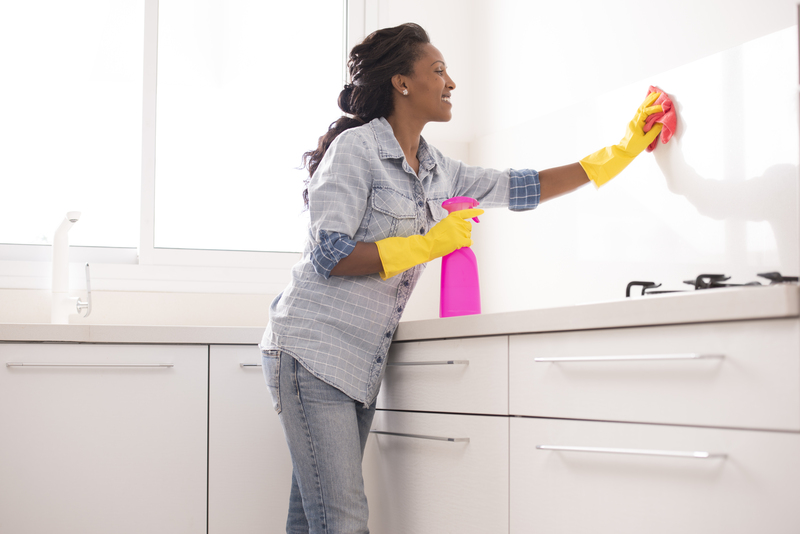 A bi-yearly deep clean can help sustain your home’s value and cleanliness. Stop worrying about the house cleaning, we have you covered, with multiple cleaning service plans to fit your budget. Contact us to schedule your homes next spring cleaning and get a free online estimate. Didn’t it seem like the summer just started? Yet we’re now well into fall. It is that time of year again and if you are like most of us, you have family coming into town or visiting your home for the holidays. Don’t you want to impress your mother-in-law with how clean your kitchen is or your sister with your spotless living room? Get your home holiday-ready without the stress or fatigue of cleaning it yourself. 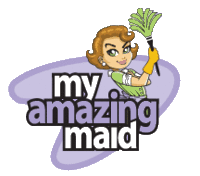 My Amazing Maid gives your home a professional clean while only uses eco-friendly cleaning supplies and is a local Columbus, Georgia maid service. Here is why your home needs a professional clean before the holidays. By letting us at My Amazing Maid handle the cleaning of your home, you will have more time to spend with your family. Our highly trained and professional cleaners will have your home ready for your next holiday party or family gathering in just one afternoon. Leaving you time to plan a delicious dinner menu, decorate the tree, spend time with out of town guest or just try that yoga class you may have been eyeing. 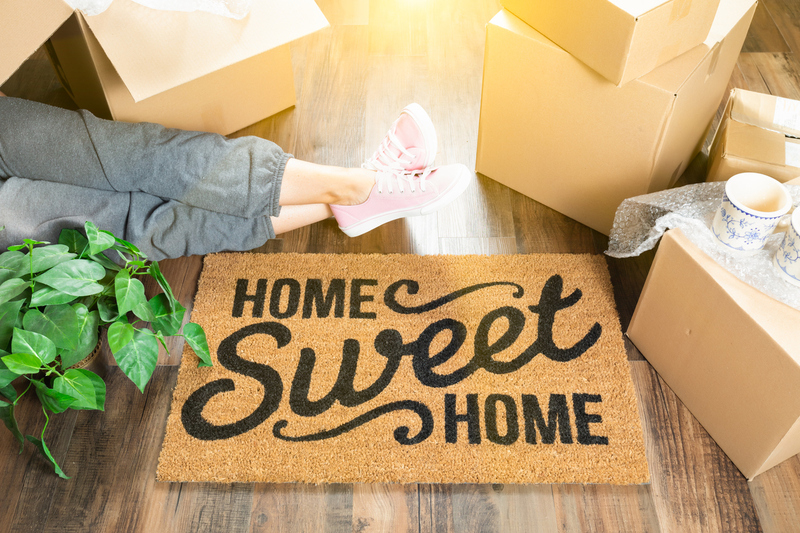 Treat yourself to a clean home! Unlike some other cleaning services, My Amazing Maid professionals only clean with high-end green products. We trust BioKleen, an eco-friendly cleaning solution, leaving your home sparkling and avoiding toxic chemicals. Why is this important to us? 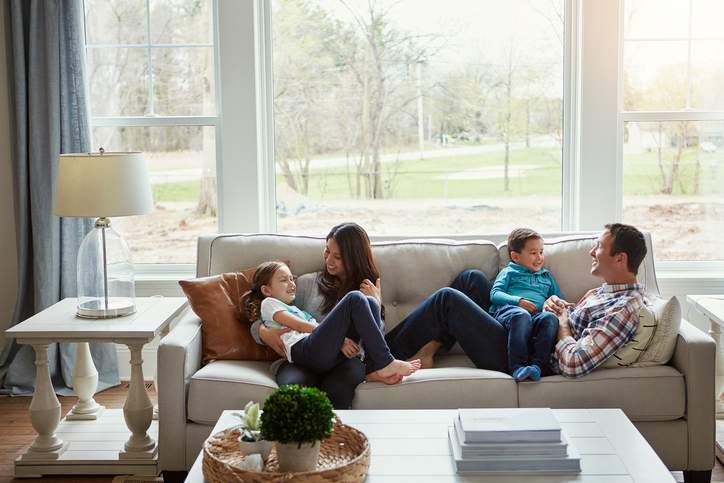 So you can rest assured your home is safe, that your children and pets are not being exposed to dangerous chemicals. With My Amazing Maid, you get the advantages of a corporate cleaning service such as background checked, bonded and nationally-certified employees. While being flexible enough to provide an individualized approach to cleaning your home. Whether you are in need of a one-time cleaning service or would like to schedule routine cleanings, My Amazing Maid has a cleaning package that will fit your budget just before the holidays. With over 30 years in the household cleaning industry, customer satisfaction is the first priority. Contact My Amazing Maid today to schedule your next cleaning and ask about our military discount! We would like to wish everyone a safe and happy holiday season!